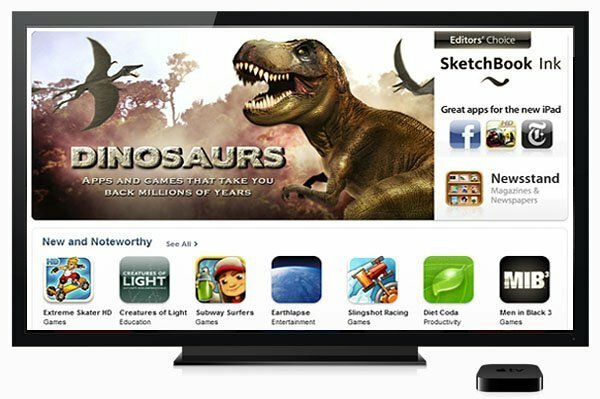 Waiting for Apple to bring the App Store and iOS games to the Apple TV? Well, it looks that BlueStacks will be first to make this move and bring iPhone and iPad games to your TV screen. The company has added virtualization technology to its upcoming GamePop console, making it possible to run iOS apps on it. Initially, the device was going to run only Android games but there has been a new development and games written for iPhone and iPad will also run on console through a virtualization process called LookingGlass. This is how the LookingGlass technology works: the platforms are virtualized by BlueStacks on the apps programming interface level. Whenever an app makes a call to an item on the Apple platform menu, it goes to an iOS library so as to draw the menu. In this case, though, BlueStacks intercepts these calls and becomes the one to draw the menu. The virtualization process modifies the Apple games to run on the Android-based console. This move makes BlueStacks’ console the first non-Apple device to accomplish such a feat. Subatomic, the Fieldrunners tower defense games designer, is one of the gamemakers who are set to try out GamePop. Sharma said BlueStacks was also careful not to use any Apple code on LookingGlass. 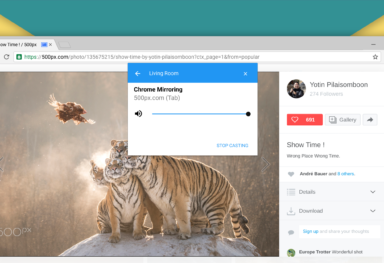 Powered by its Android engine, BlueStacks uses its emulation software to run the developer’s apps, and this software is in turn run using Google’s open source code. GamePop will be competing with Xbox One, PS4, Ouya, and other Android solutions tailored for mobile-based TV games. The console can be connected to a TV via a wired HDMI cable, and the games displayed include those with HD resolution. The emulation specialist did not integrate straight emulation with the LookingGlass technology, so the gameplay should be speedy. When the GamePop service arrives sometime in the fall, there is expected to be a disruption of the console market as it merges with the mobile game market. The service will be availed on the Android game console and it will facilitate a market test to see which option consumers prefer: playing free or 99 percent free games on their TVs or parting with about $400 for a game console and an additional $60 for each game. 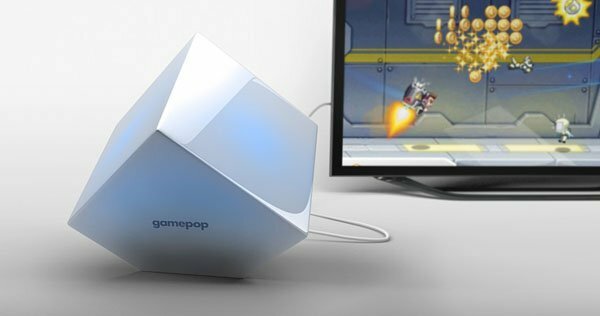 The GamePop service will not be restricted to the GamePop console; BlueStacks is in talks with TV manufacturers, carriers and cable companies to avail it through other devices as well. The service will be available at a $6.99 monthly subscription fee and will grant players access to over 500 leading mobile games. Anyone who pre-orders the GamePop console by June will receive one controller for free. BlueStacks also plans on freely offering games worth about $200. 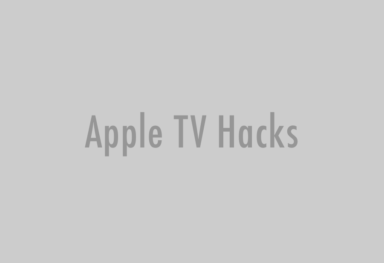 First Apple TV accessories coming soon?